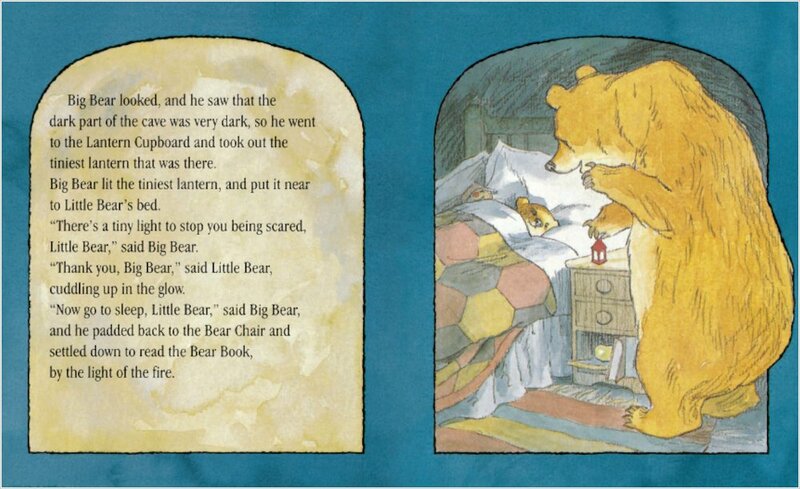 Little Bear is afraid of the dark. He can’t sleep even with a lamp beside his bed. 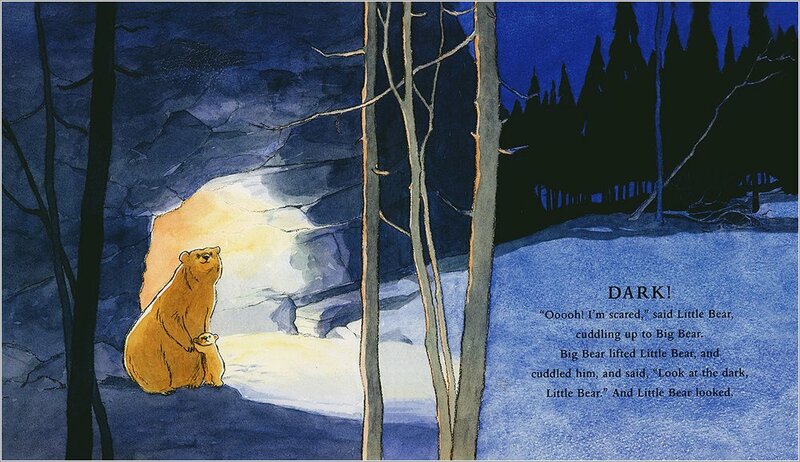 But then Daddy Bear has an idea, and shows Little Bear the Biggest Lantern of Them All. 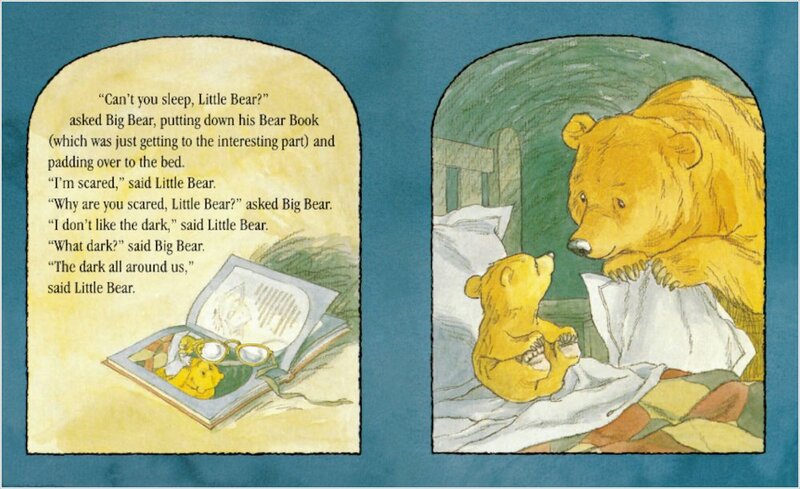 Can the bright yellow moon and twinkling stars soothe Little Bear to sleep at last? We absolutely adore this classic bedtime story – and now it comes with an animated story DVD for your whole family to share. More than 7 million copies sold: all those little readers can’t be wrong. 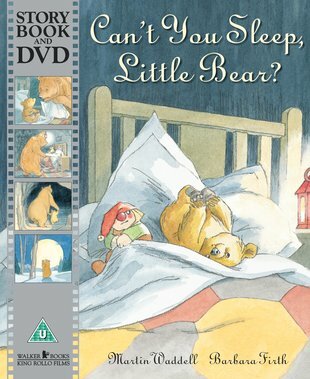 Martin Waddell has won the Nestle Smarties prize twice for Can’t You Sleep, Little Bear? and Farmer Duck, and the Kurt Maschler award for The Park in the Dark.